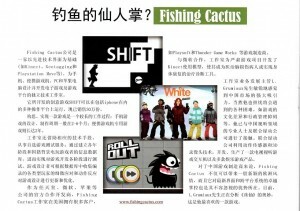 Fishing Cactus development blog » Blog Archive » Chinese Fish? 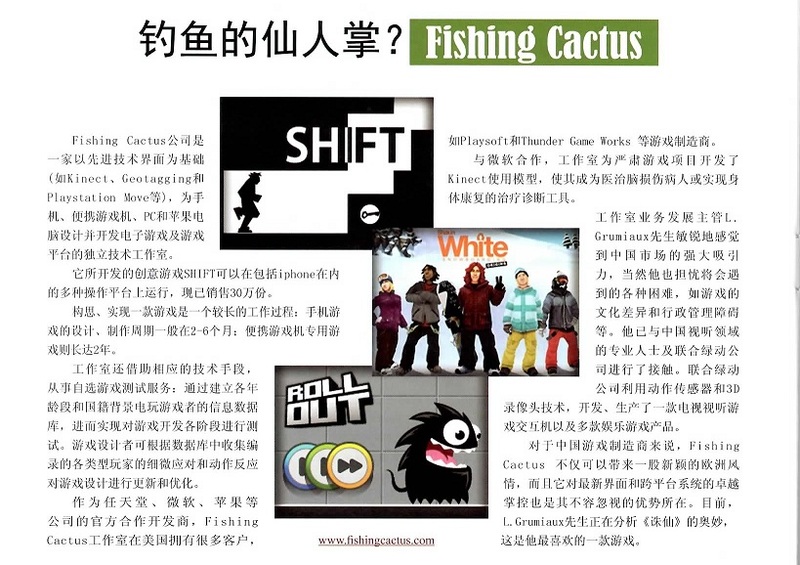 As you may all know, video games are an international thing, the world is getting smaller, yes yes yes we know that! This entry was posted on Thursday, June 30th, 2011 at 12:20 pm	and is filed under Presentations, Uncategorized. You can follow any responses to this entry through the RSS 2.0 feed. You can leave a response, or trackback from your own site.